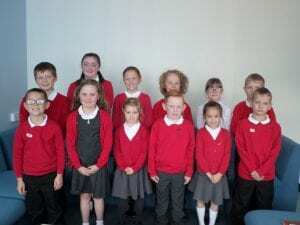 At East Stanley we have an active School Council. Mrs Storey supports this and they regularly meet to discuss school issues. Our council is a group of children elected by their class to represent their opinions and raise issues and feedback to the rest of school. This year we have some exciting things planned for our Councillors. We would like them to take forward projects on behalf of the pupils and be involved in planning with members of staff and our Governing Body. Our School Councillors will be adding some information to this page about their role and responsibilities. the whole school community see results!